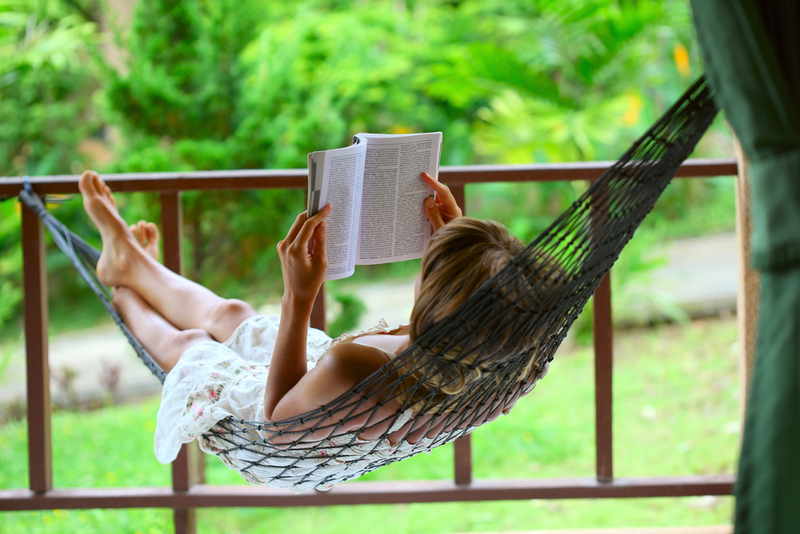 British research shows that 6 minutes reading lowers the stress level by 68 percent. Also listening to music, drinking a cup of tea or a walk can do wonders in combating stress. The researchers measured levels of stress and the heartbeat of people during different activities. It shows that by reading the stress level lowers with 68 percent. The fact that someone has to concentrate while reading, helps relax muscles and heart. When listening to music, the stress level drops 61 percent and when drinking tea by 54 percent and taking a walk by 42 percent. Playing a computer game does not help to calm down. Although the stress level drops by 21 percent, but the heart rate remains as high.